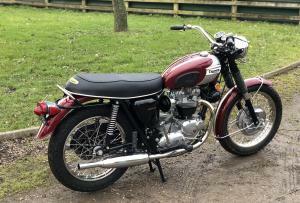 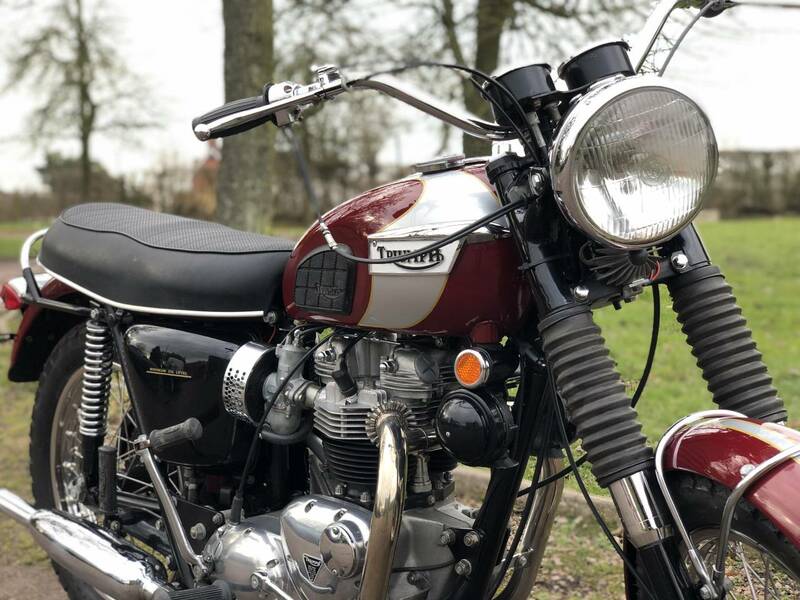 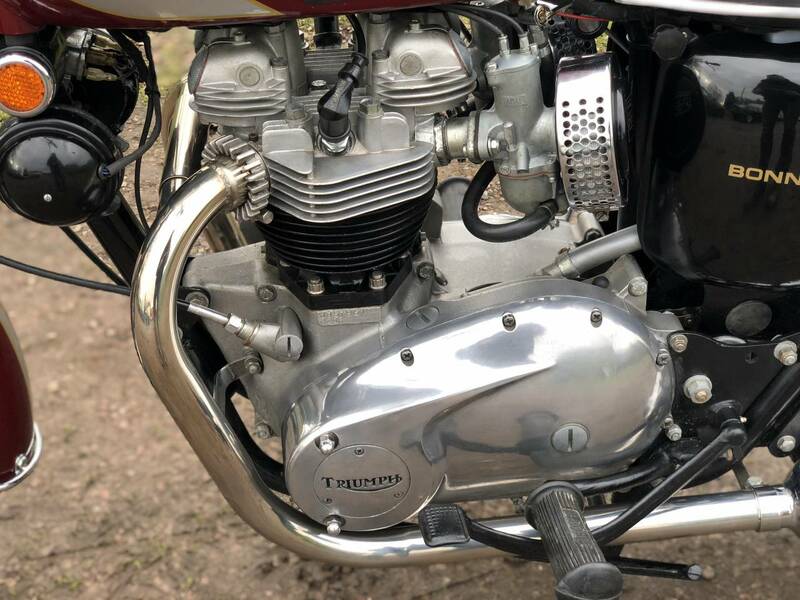 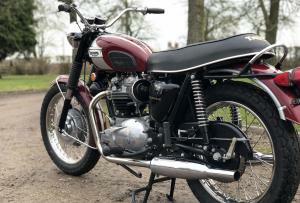 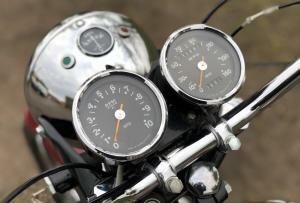 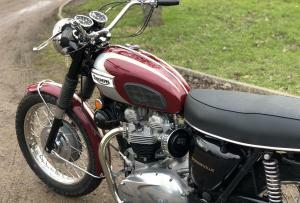 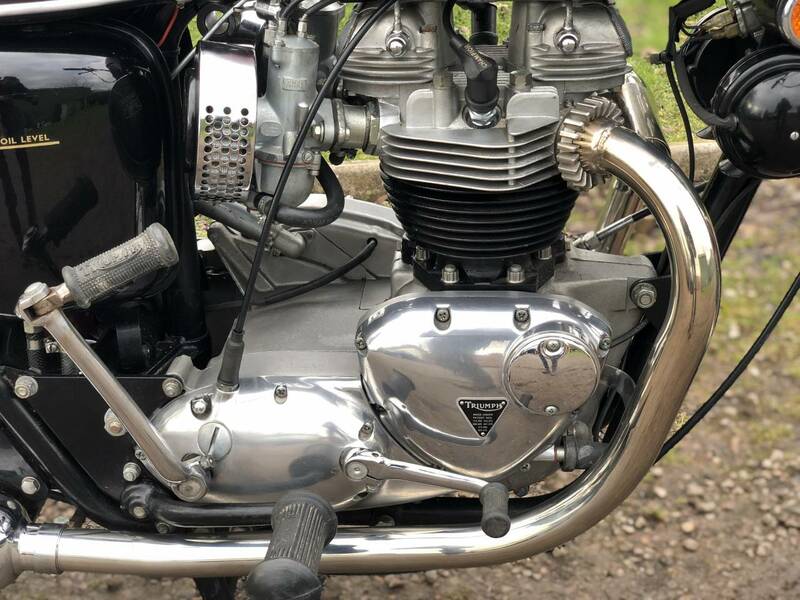 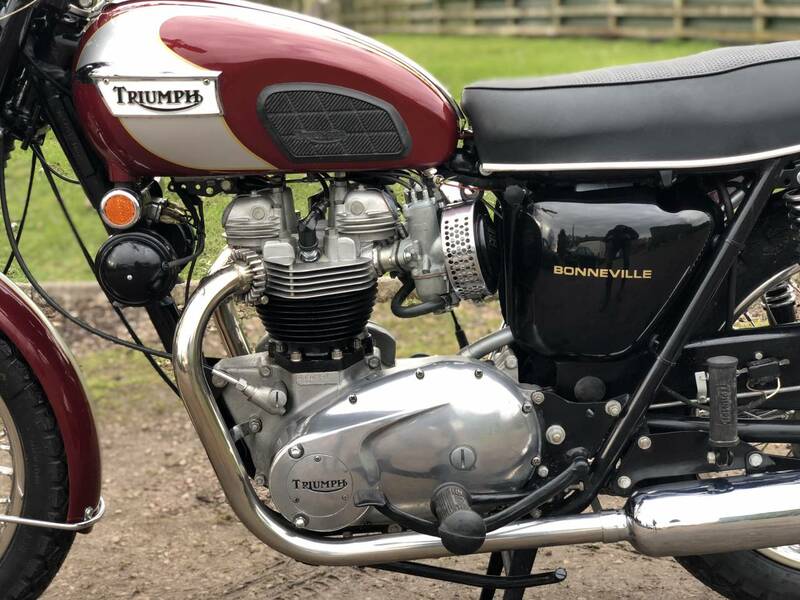 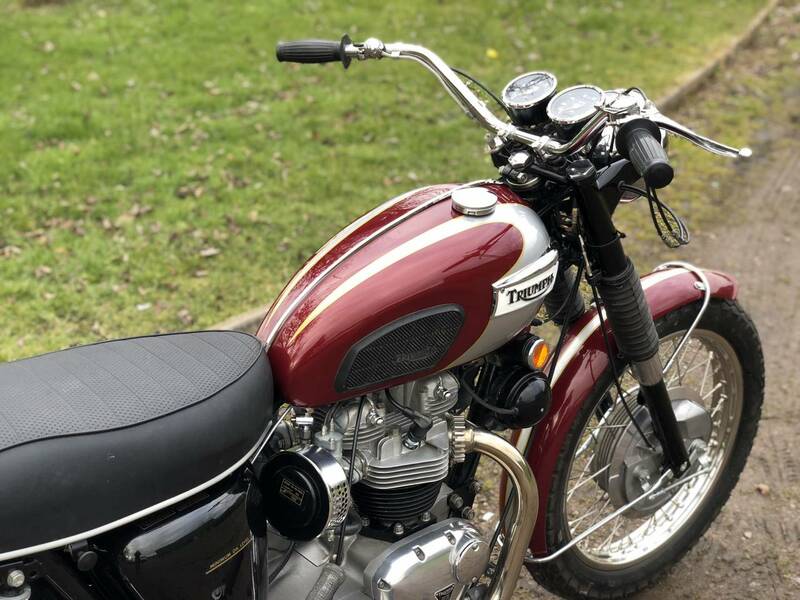 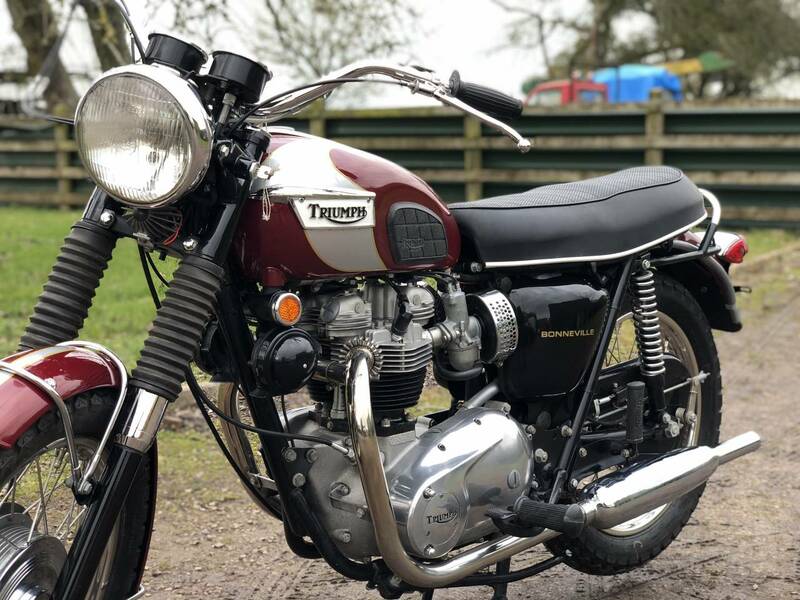 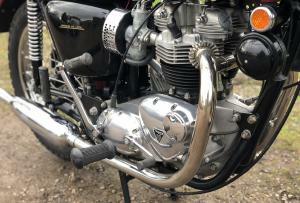 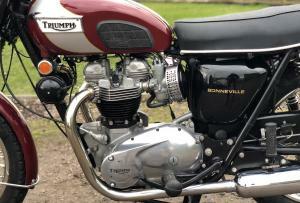 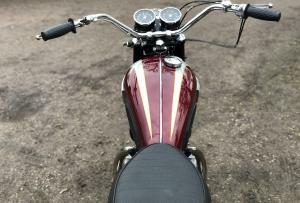 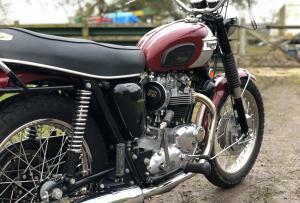 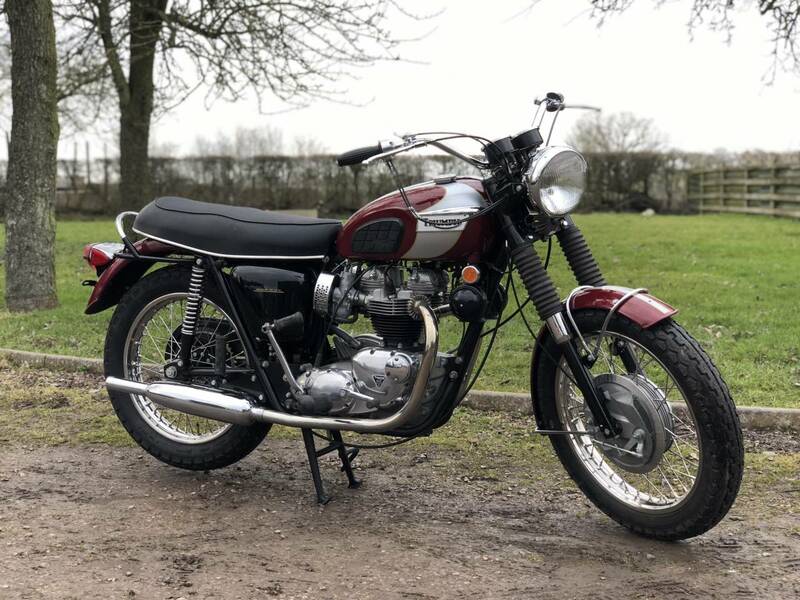 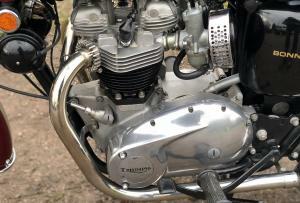 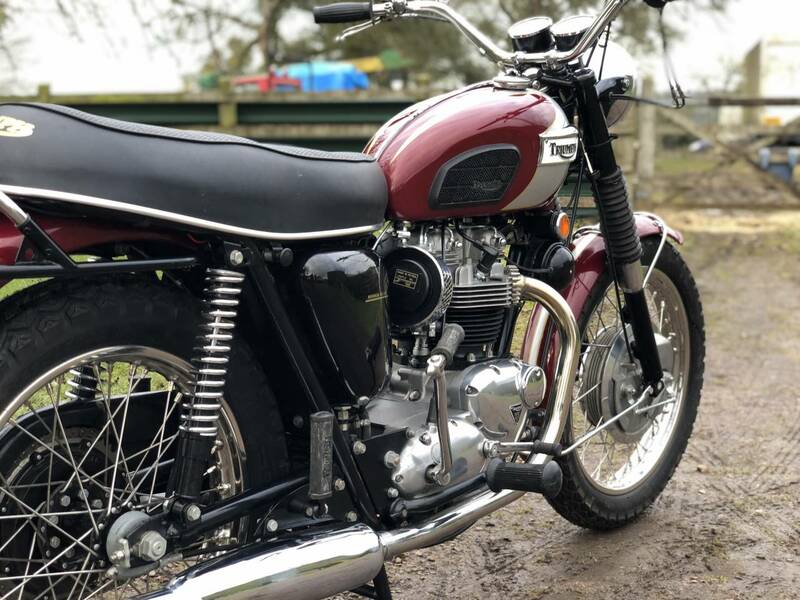 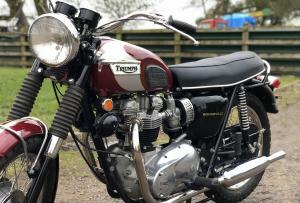 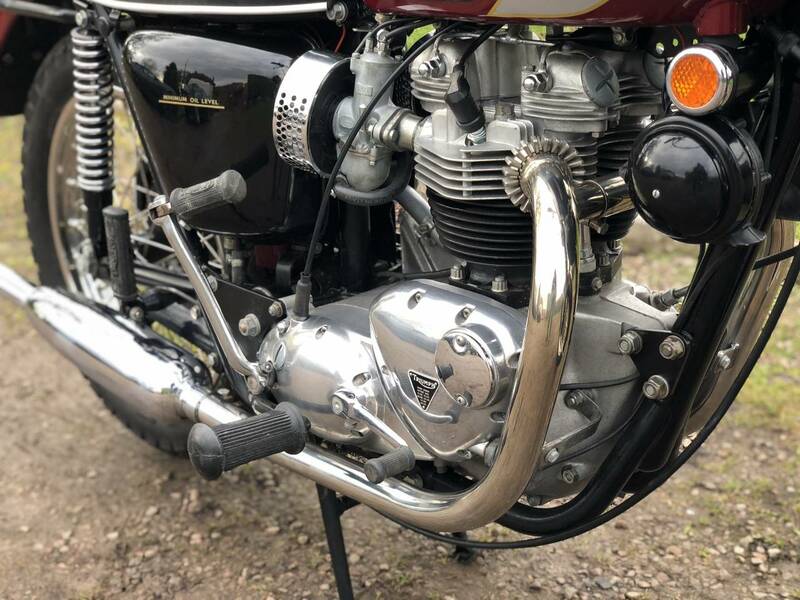 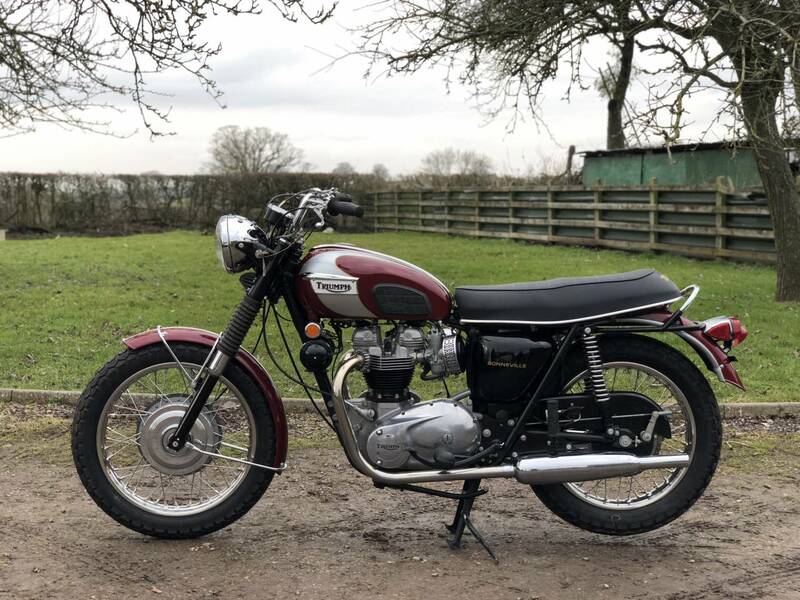 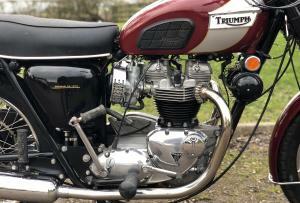 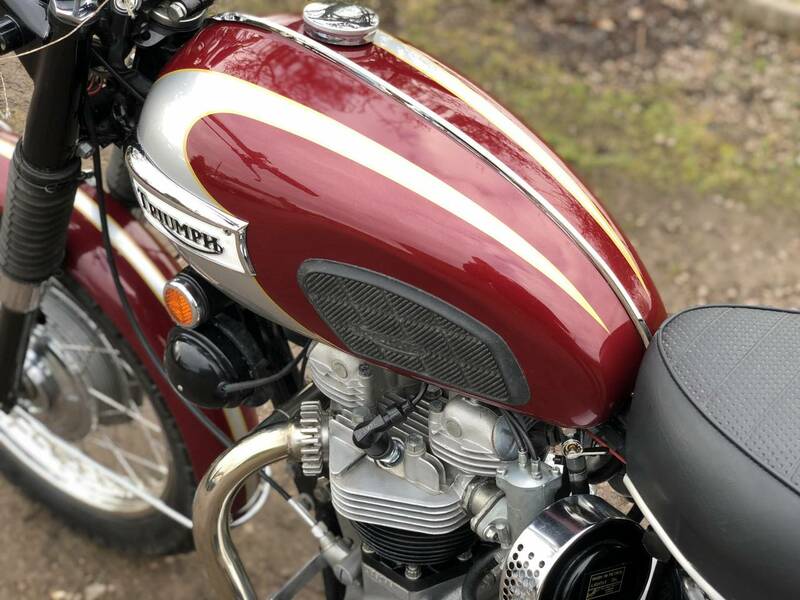 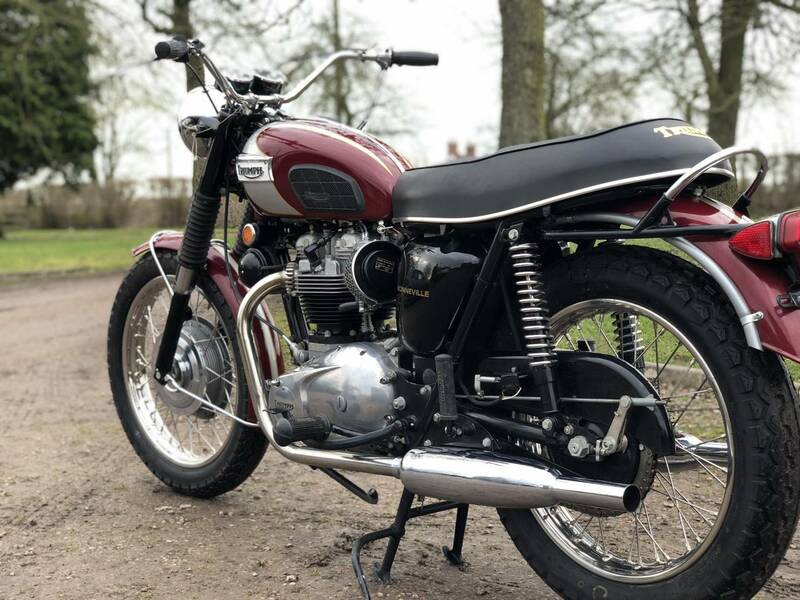 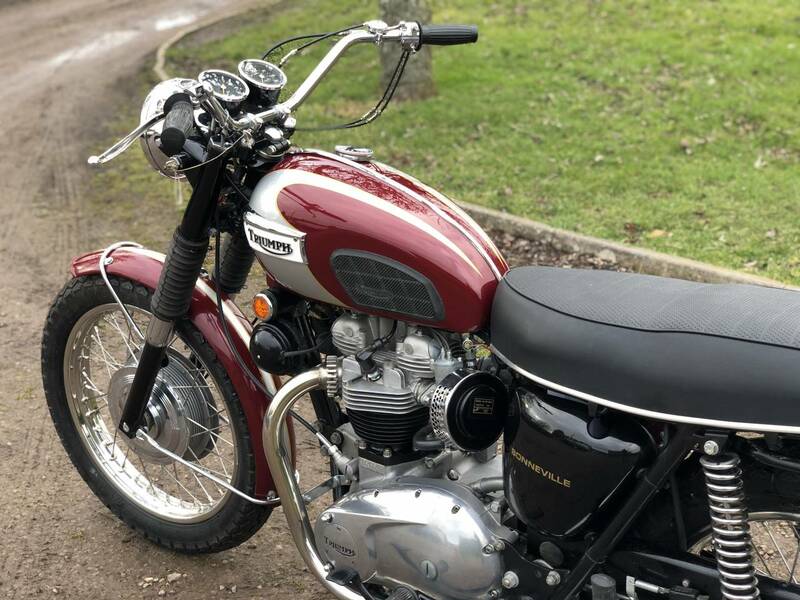 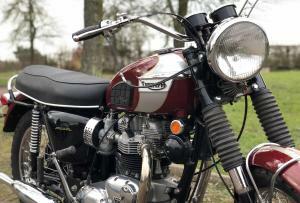 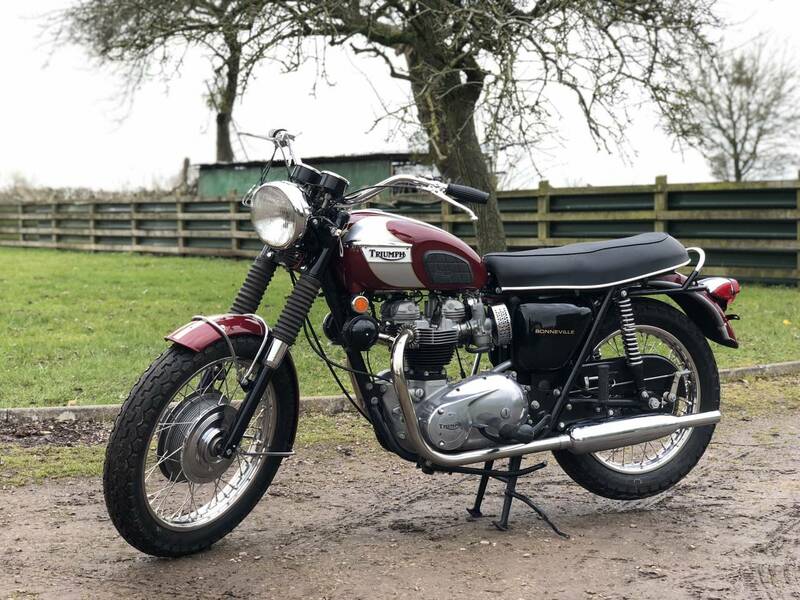 Triumph T120R Bonny 650cc 1970. 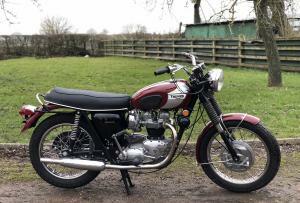 This Is An Immaculate US Spec Example , With The Prettier Teardrop Tank. 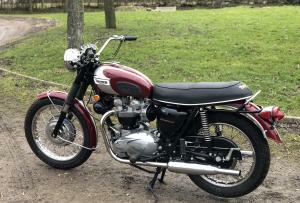 It's Been Fully And Carefully Restored , To A Very High Standard And To The Correct 1970 Spec'. 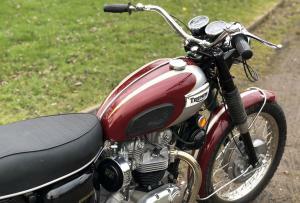 It Has Matching Numbers , That Are The Original Factory Stampings . 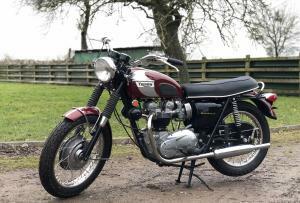 ( unlike Some We've Seen !! ) 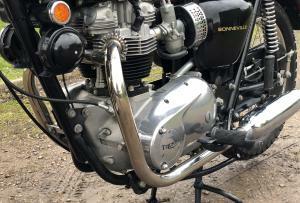 The Chrome And Paintwork Are All Unmarked And Perfect! 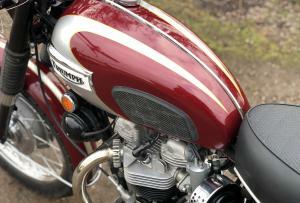 It's In The Correct Shades Of Burgundy And Silver And Looks Absolutely Fabulous ! 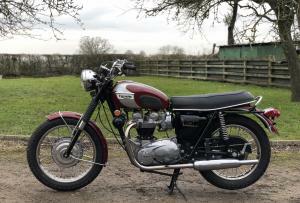 It Starts First Kick , Ticks Over Straight Away ; Even From Cold! 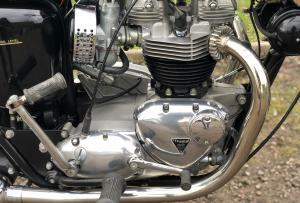 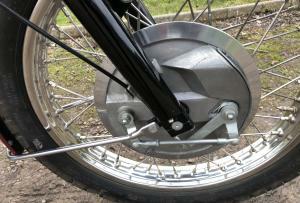 The Engine Is Mechanically Very Quiet , Responsive And Powerful. 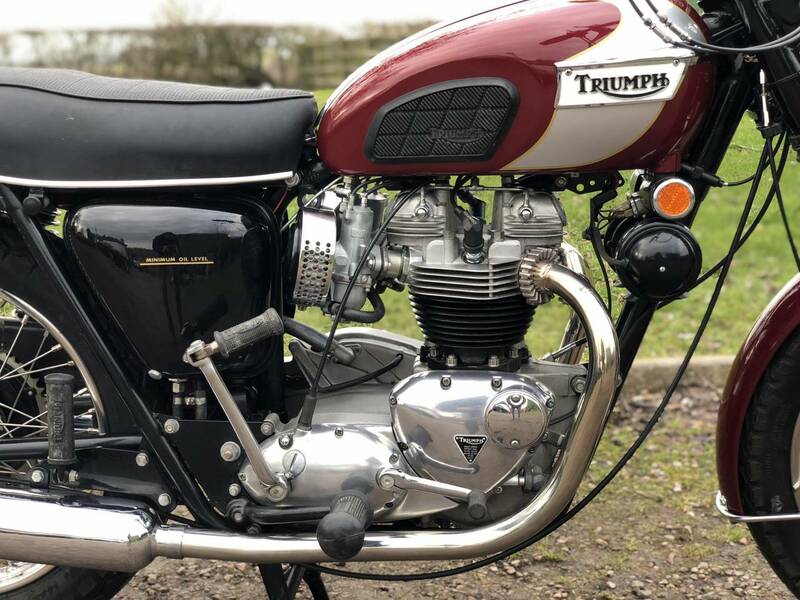 Although You May Think The Photos And Video Look Good ; In The Flesh Its Even Better And As Good As Any We've Seen At Stafford Show !!! 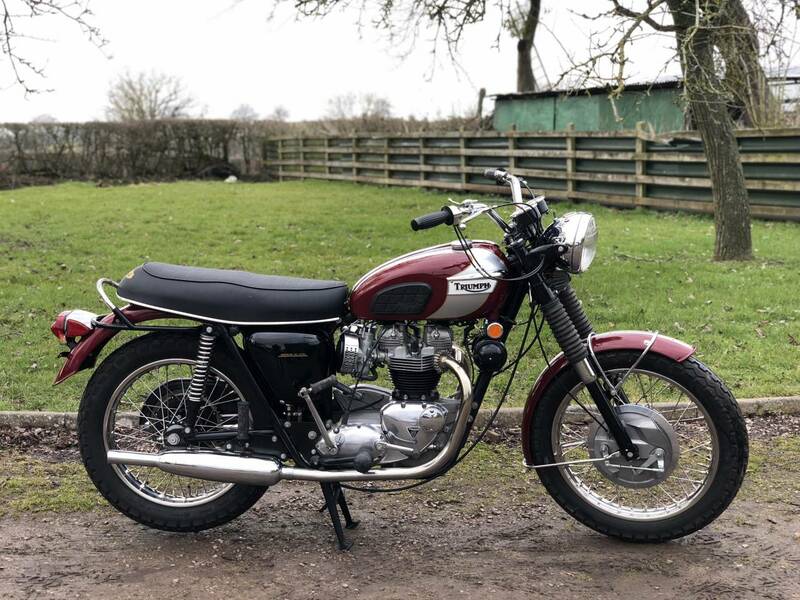 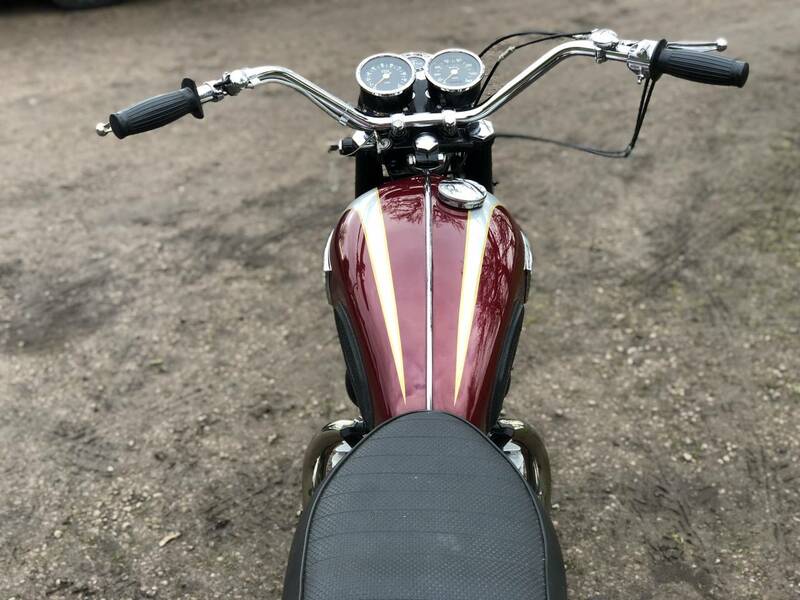 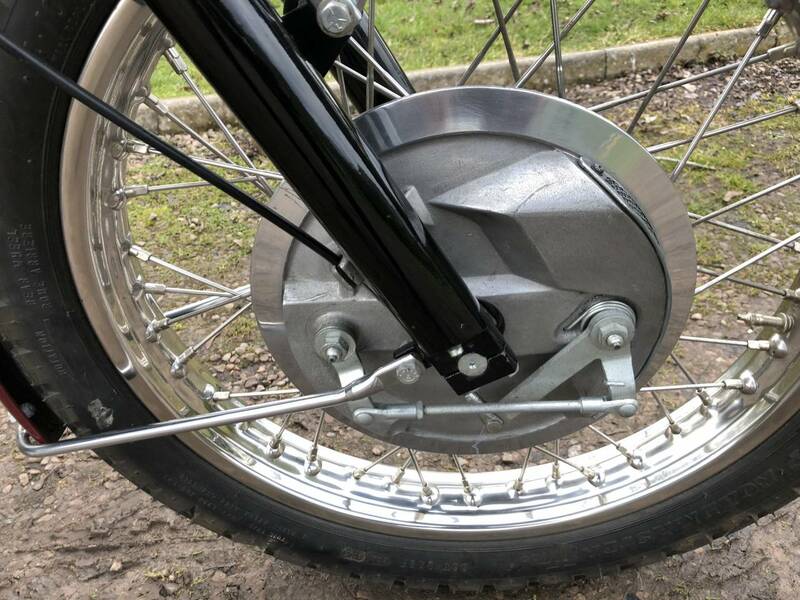 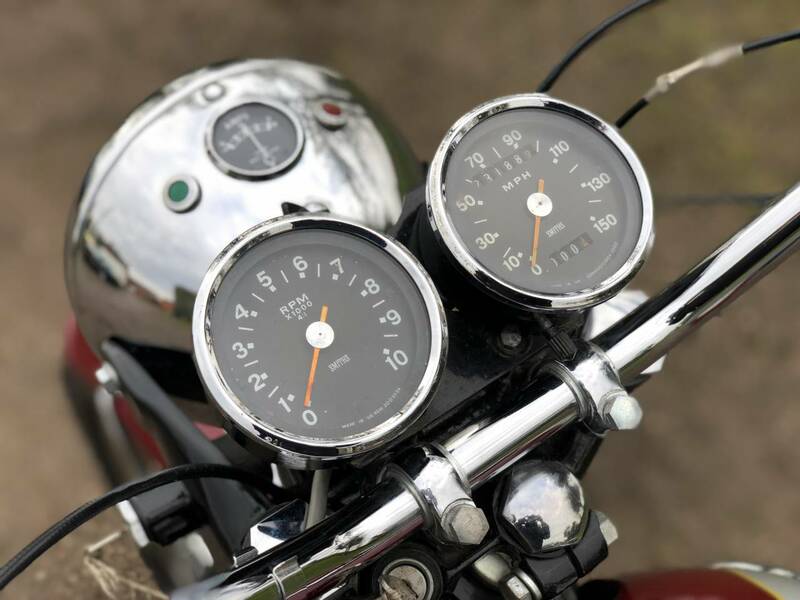 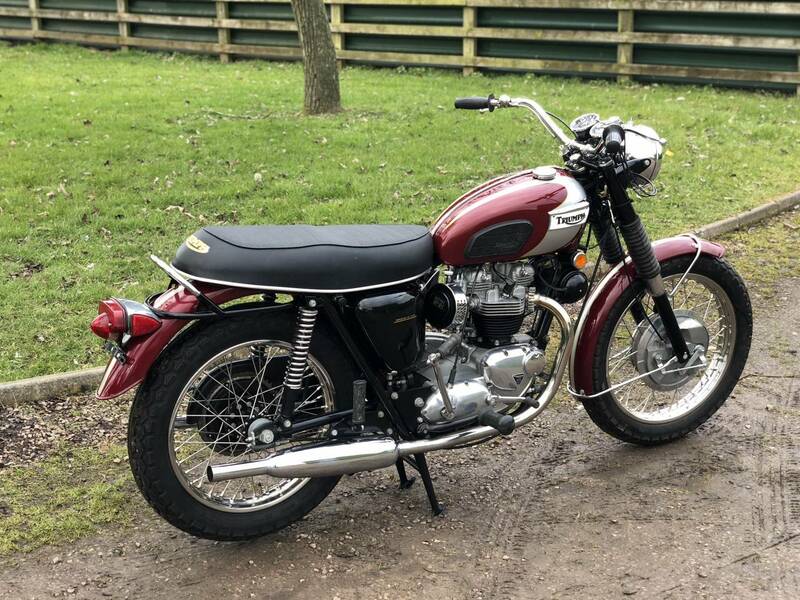 If You Are In The Market For A Well Sorted And Set Up 1970 ( the Best Unit Construction Year ) Then Go And See What's out There , Then Visit And See Ours , As Its The Best We've Seen ; Ridden And Heard , With Everything Working Perfectly. 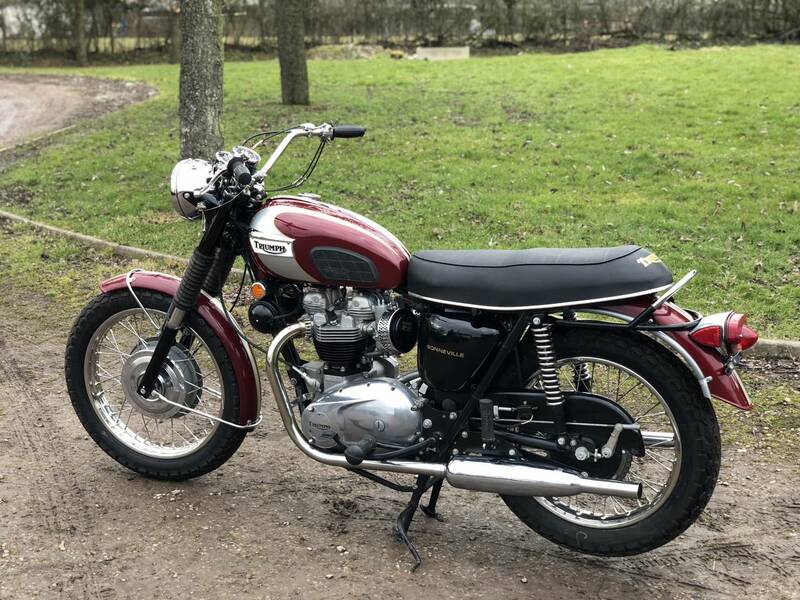 Priced For A Very Quick Sale , As With 80 Great Bikes In Stock And Another 10 Coming , We Need The Space !